One of the best things about being a college student on a massive campus is the array of styles you get to see 24/7. Whether it be on the Quad, waiting in line at Starbucks or studying in the library, I don’t go a day without seeing an outfit that catches my eye. While I can’t remember every cute look I’ve seen from head to toe, there are some trends I have seen that I certainly won’t forget. From the sophisticated to the downright bizarre, these are the fashion and beauty trends of the past year that have surely left everyone turning their heads. We can thank fashion bloggers for this one; who would have ever thought coat hangers would one day be stylish? In all seriousness, this (albeit slightly impractical) look does carry an air of sophistication. Draping a long wool coat over your professional attire will only make you appear more polished. Just make sure you won’t actually need to put your arms back into your coat at some point, especially if you have a latte in one hand and your bag or briefcase in the other. 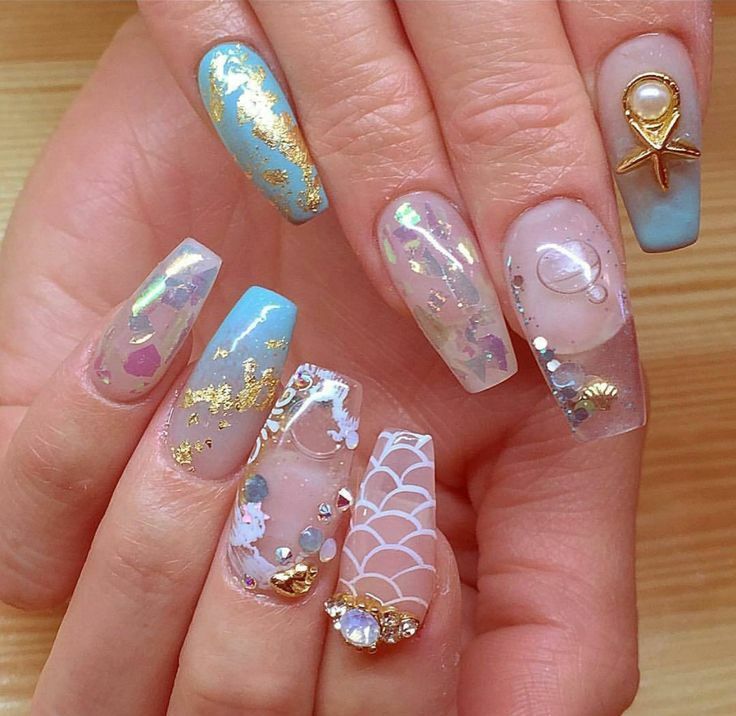 2016 was home to some interesting nail art trends, and this one was certainly the furriest. While these plush nails add a colorful pop of texture to any outfit, they just look strange. 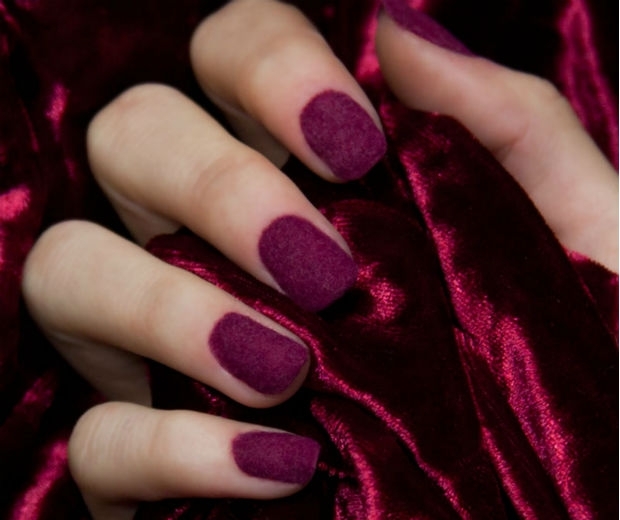 And this does not even take full fur nails into consideration, another trend that took fuzzy polish to the extreme (and not necessarily in a good way). Talk about a hairy situation! 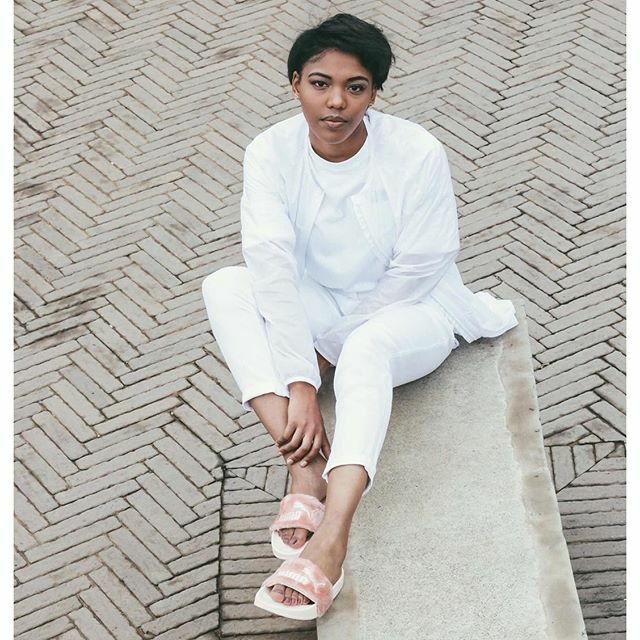 Ever since Rihanna partnered with Puma last spring to create her Leadcat Fenty faux fur slides, the slipper sandal trend has taken the world by storm. Everyone has been giving these slides so much love that it’s practically impossible to find them. The shoes are sold out online and snagging them secondhand will likely cost you double or triple the $80 retail price. Fortunately, Steve Madden released their Softey faux fur slides, which come in all of the same colors for half the price. Distressed clothing experienced a surge in popularity last year, and denim wasn’t the only thing on the receiving end of a pair of scissors. T-shirts, sweatshirts and dresses also hit the stores with more than their fair share of holes, and the holes in jeans only seemed to get bigger as well. 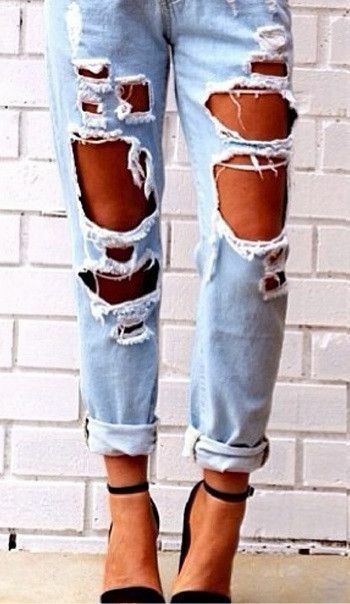 While distressed clothing is a bold way to make a statement, the price tags on most of these pieces will likely leave you searching for your own scissors. This is one trend that is much easier to DIY. A little sparkle never hurt anyone… or did it? 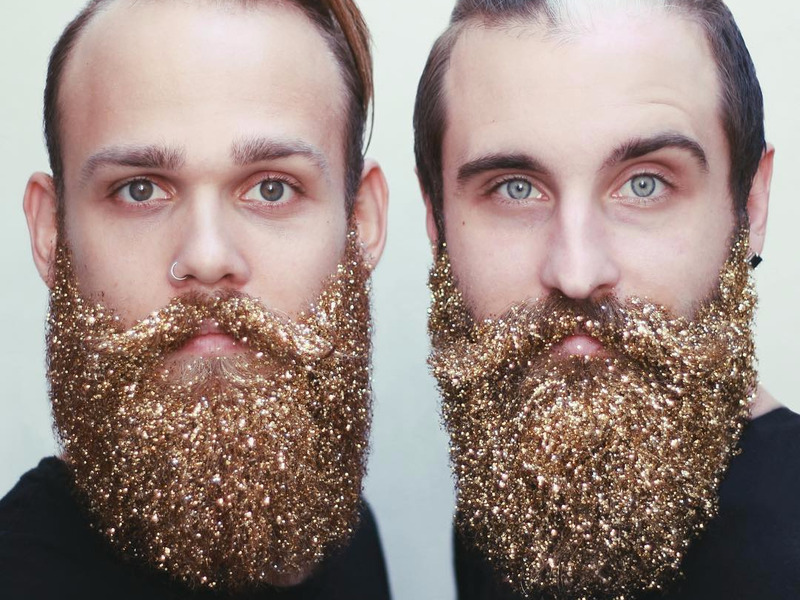 For a few months in 2016, DIY glitter roots and beards seemed to be the only videos in my news feed. The trend even became popular amongst celebrities, including Bella Thorne, who rocked some glitter in her hair to the 2016 AMA’s. While these hairstyles photograph beautifully, they seem far too impractical to last as a legitimate trend. Maybe it would be better to leave sparkling to the vampires. One of the most recognizable looks of the previous year, this trend proves that laces aren’t just for shoes anymore. From tops to dresses to bodysuits, nearly any article of clothing can now be purchased with a set of crisscrossing straps and a V-cut neckline. 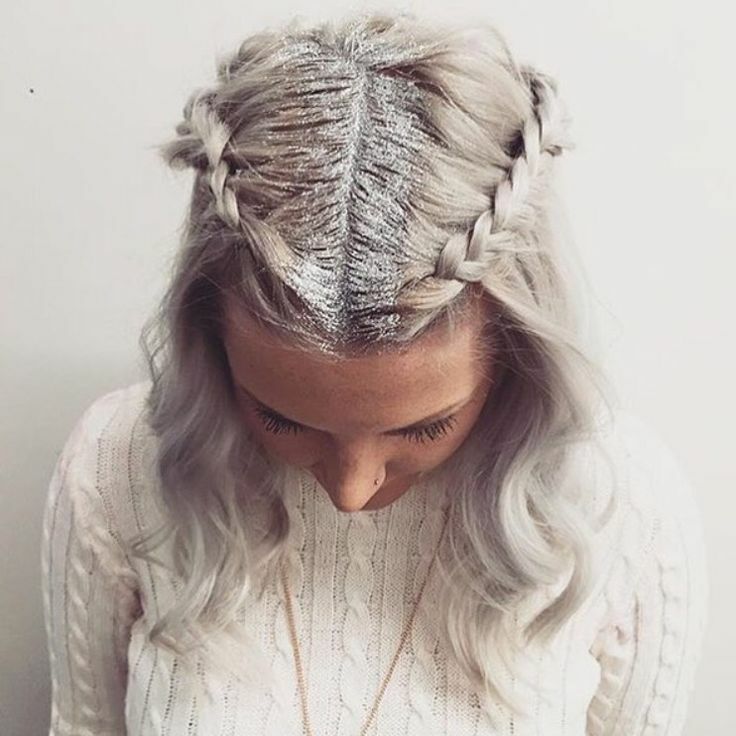 The best thing about this trend is how versatile it is. You could pair a long, lace-up sweater with leggings and heeled booties for a girly and elegant look, or take a shirt with a deep, plunging V and wear it with some ripped jeans and sneakers for some serious street style. Just when you thought nail art couldn’t get any more complex, now you can channel your inner mermaid with mini aquariums, right at your fingertips (fortunately, no real fish are involved). While eye-catching, this manicure is not the most practical for everyday use, and isn’t something you could easily apply to your nails before class. At least we still have our glitter phone cases to keep us occupied. Remember having keychains on your backpack in elementary school? 2016’s biggest fashion accessory was essentially the same thing, just grown-up. People have been attaching these keychains to their backpacks, purses, keyrings and anywhere else a large ball of fluff can reasonably fit. 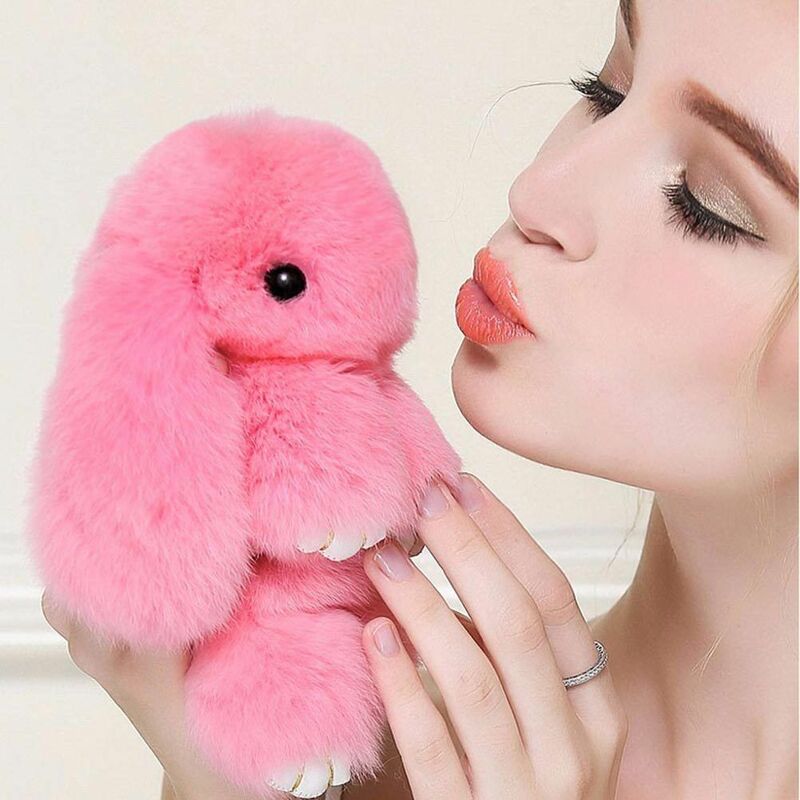 While I am not a fan of ones made from real fur, these cute, fuzzy keychains surely appeal to the inner kid in all of us. 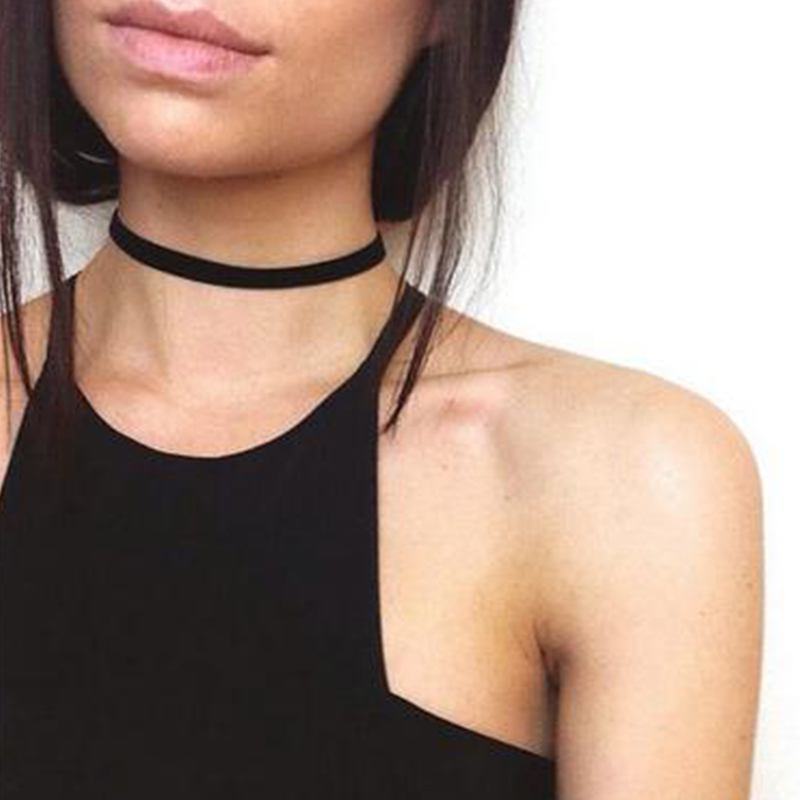 Chokers are one of a few ‘90s fashion trends that have returned from the grave in recent years. I personally don’t mind these necklaces making a comeback. Long or short, simple or elaborate, velvet or leather – there are so many options for chokers, one for every look. If you’re in support of these snug little necklaces, I say go for it. They are a simple way to make a statement. Peekaboo, I see you! Chances are you’ve seen plenty of shoulders over the past year, because cold shoulders were one of the hottest looks of 2016. Just like the lace-up trend, you can find all sorts of clothing with shoulder holes nowadays. Whatever your personal sense of style may be, chances are there is something cold shoulder out there for you. Unless you’re someone who’s always cold, that is. When it came to footwear in 2016, the taller the boots, the better. Thigh-high boots were a staple in the fall and winter for many, the perfect shoes for going to class and weekend parties alike. Not to mention the few extra inches of fabric help to keep your legs warmer. What more could you ask for? These are just a few of 2016’s most beloved fashion and beauty trends. While we don’t know if they will last through 2017, one thing’s for certain: Whether you love them or you hate them, these are not trends that will easily be forgotten.